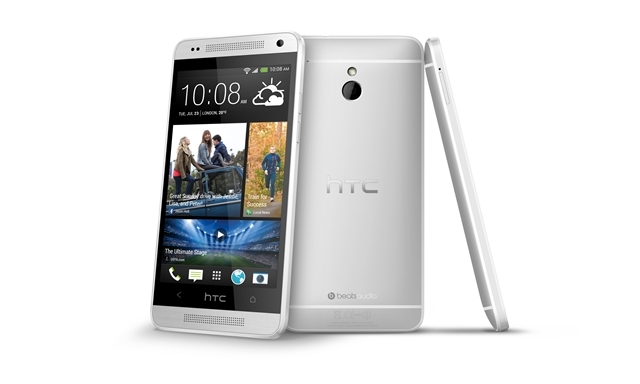 If you’re planning to get yourself a new smartphone from AT&T this month, then you might want to consider getting the latest HTC One Mini. The device will be coming with a price tag of just $99.99 on a 2 years contract with AT&T. In case you do not know, the HTC One Mini is just the miniature version of the HTC One flagship released earlier this year. Here is what you can expect from the HTC One Mini : 4.3 inch 720p HD Super LCD 3 display, 1.4GHz dual-core Snapdragon 400 processor, 1GB RAM, 4 Ultrapixel rear camera, 16GB internal storage, BoomSound speaker, as well as the latest Android 4.3 with HTC Sense 5 running on the background. Middling specifications I would say. Likewise if you’re not attracted to the HTC One Mini, you may can also consider the Moto X – which is also available from AT&T. So will you be getting this device?